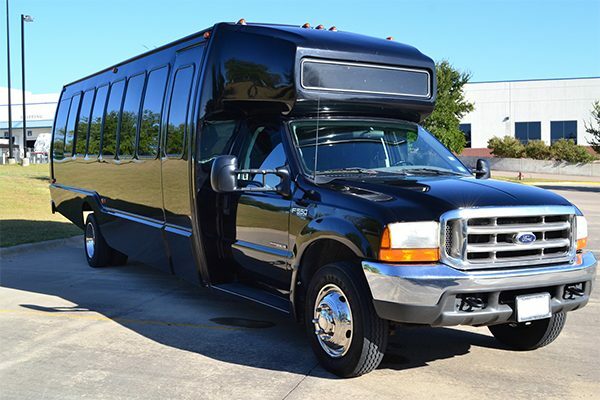 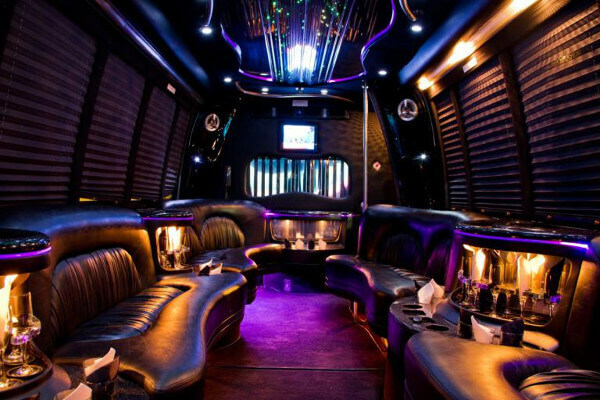 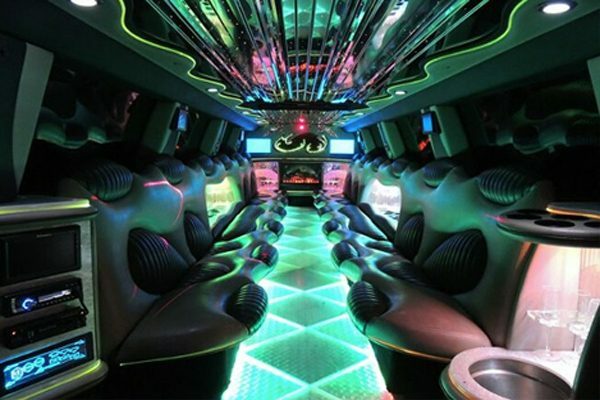 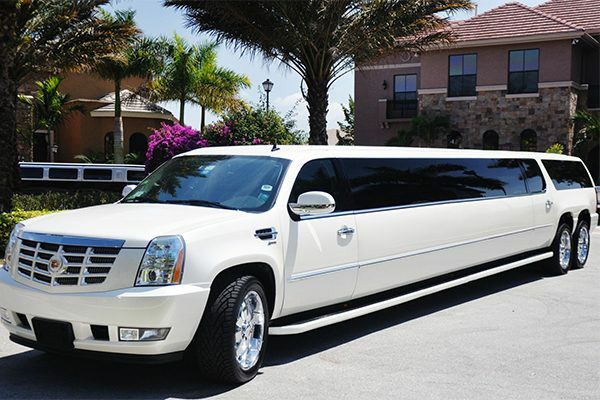 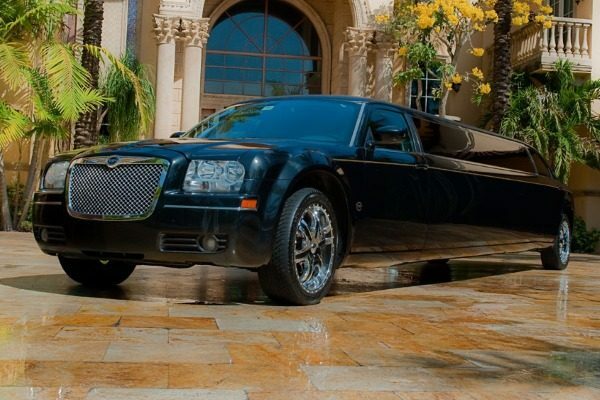 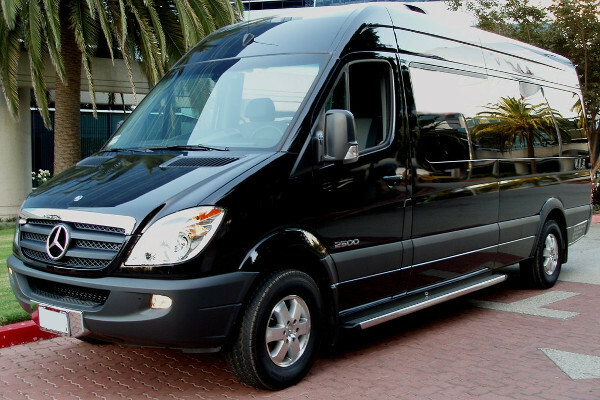 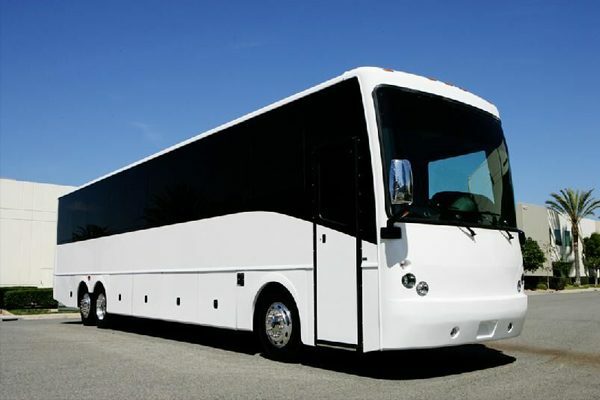 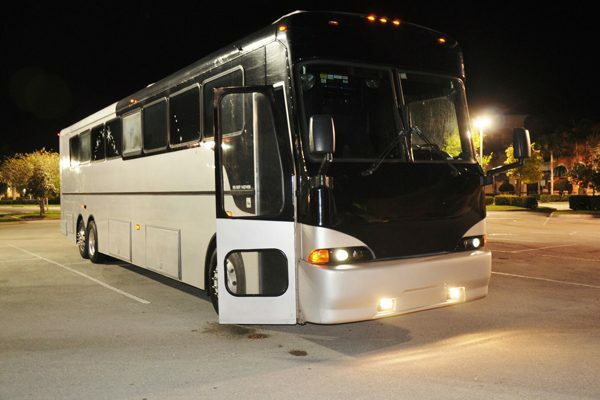 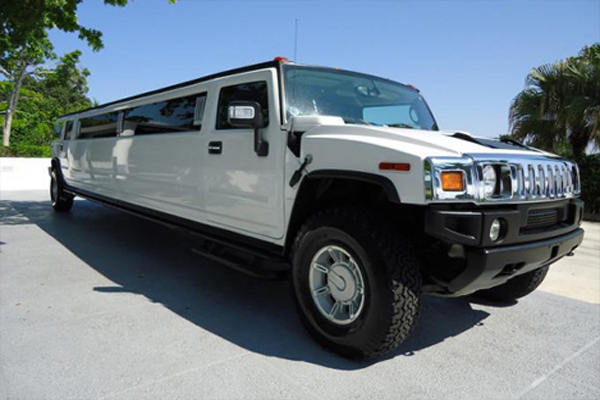 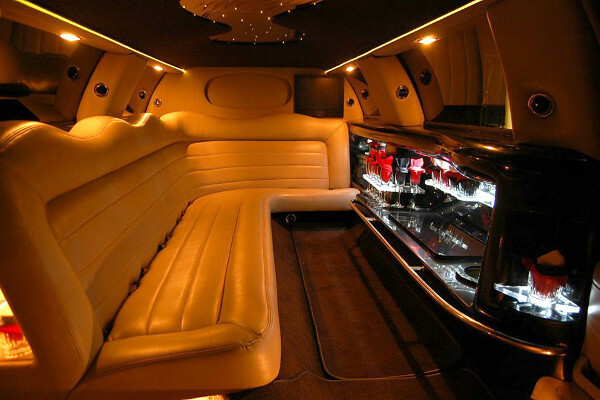 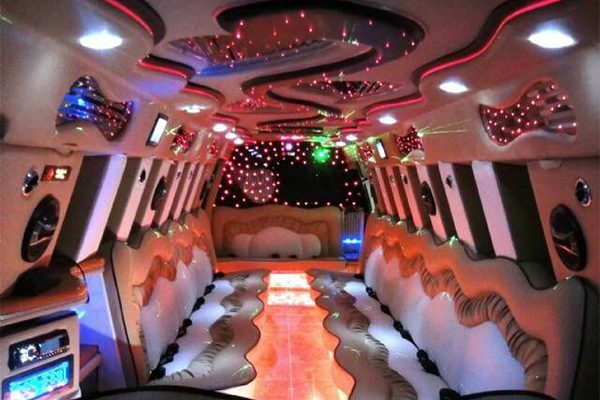 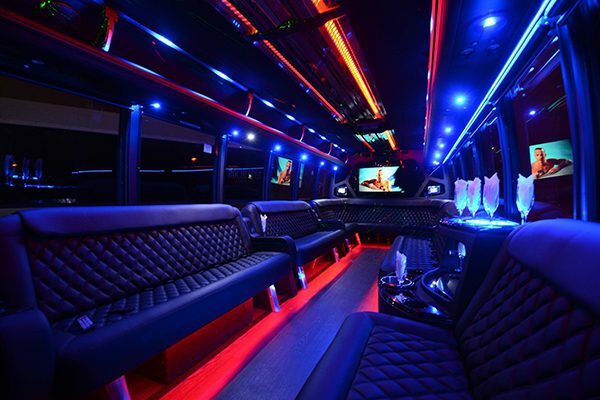 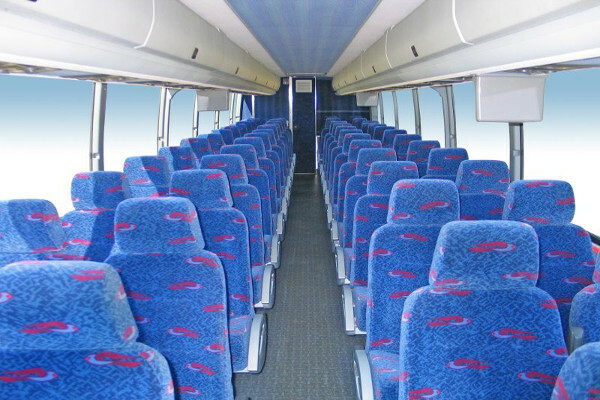 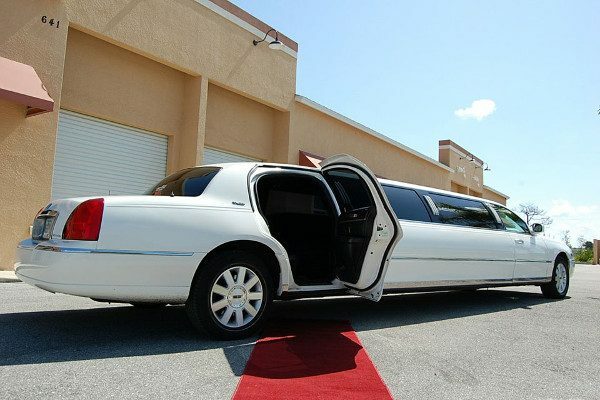 When you need limousine, party bus, or charter bus rentals, book with us! 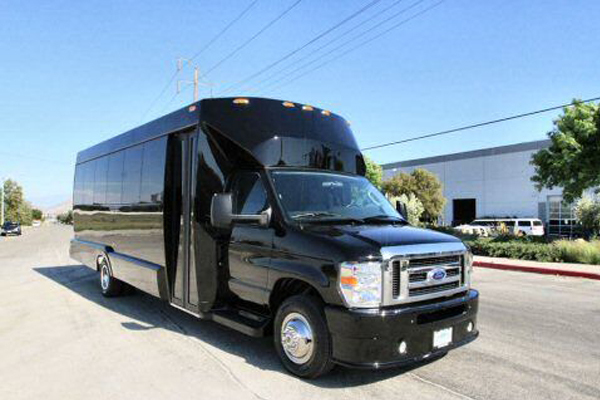 We are the experts in group transportation. 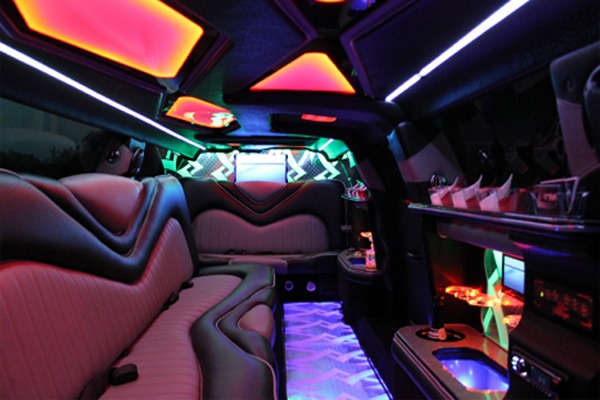 Below are some of our most popular rides available in the area.